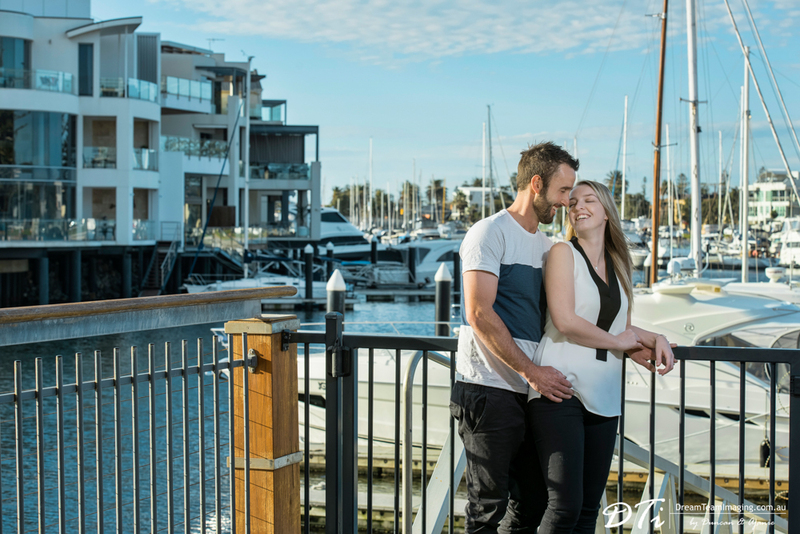 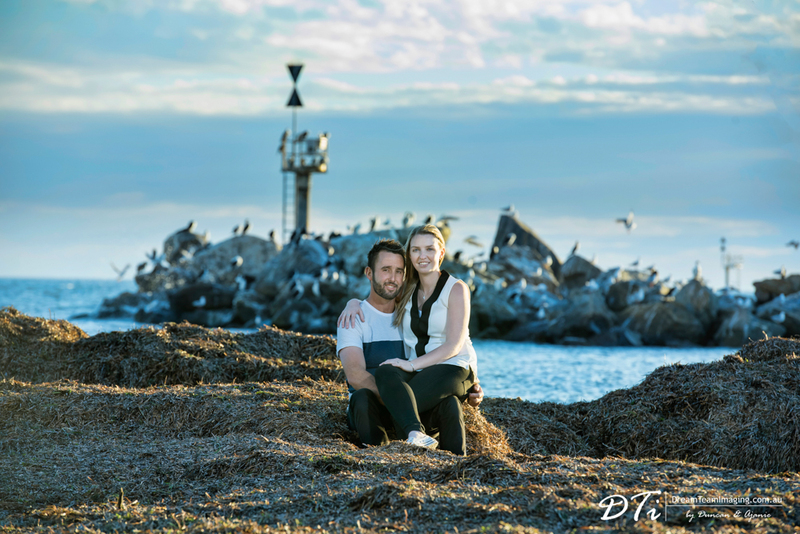 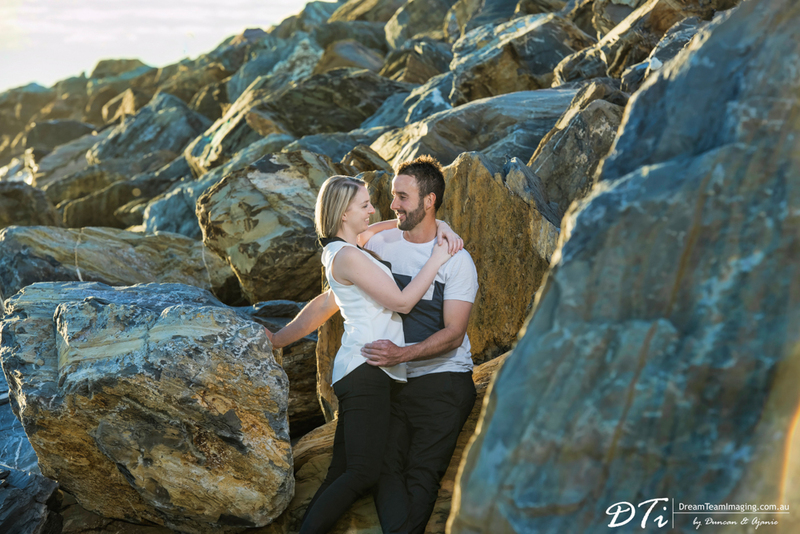 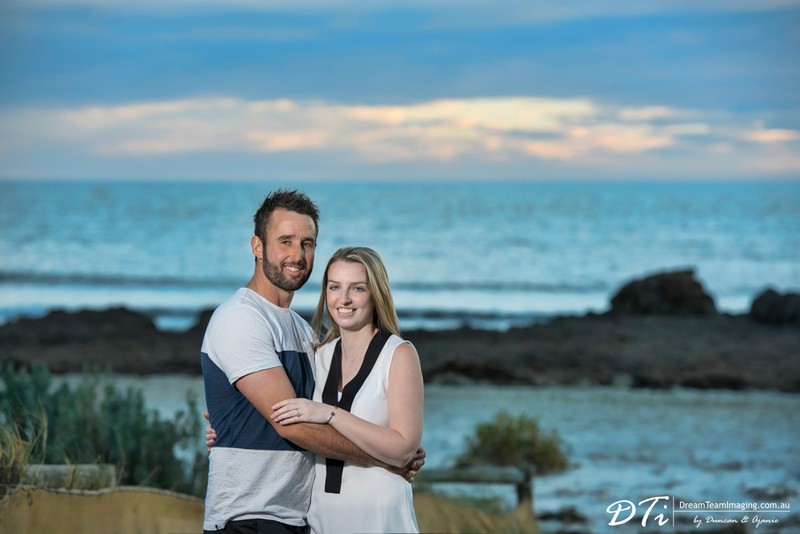 Shenae & Andrew met each other at Glenelg beach for the first time. 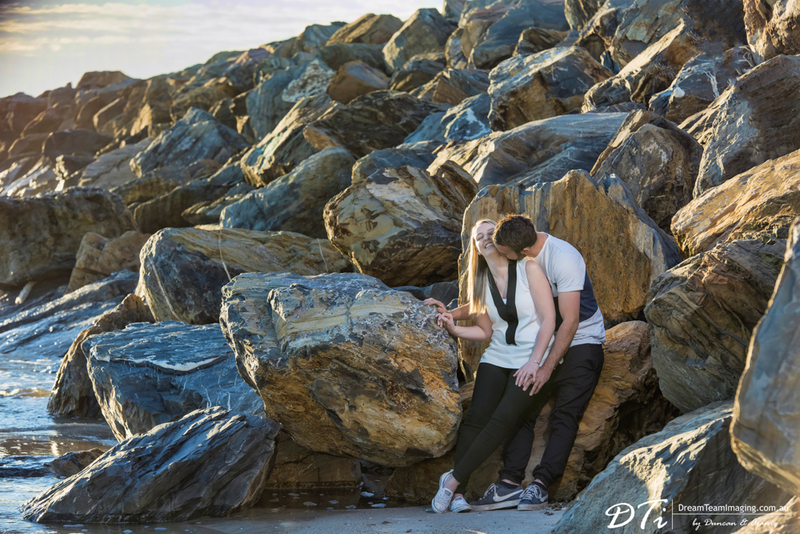 They were hanging out with friends separately and randomly got introduced to each other. 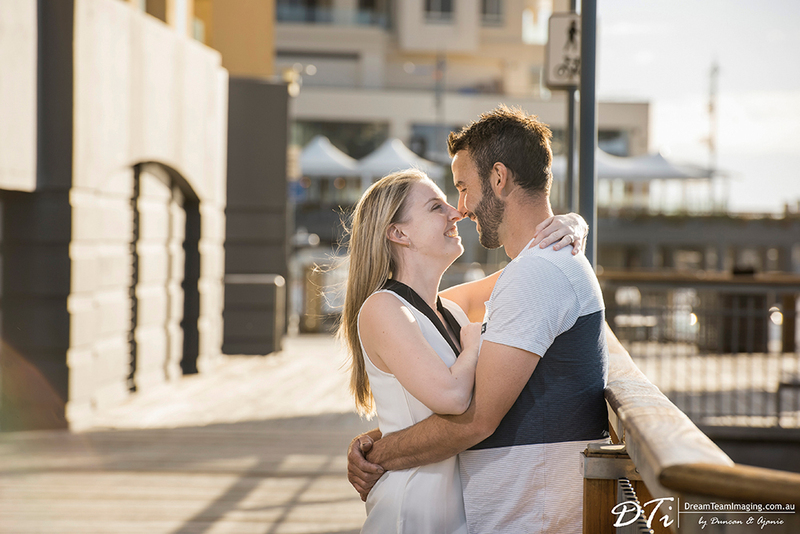 After that they kept in touch for two weeks and decided to meet at Glenelg over coffee and hot chocolate. 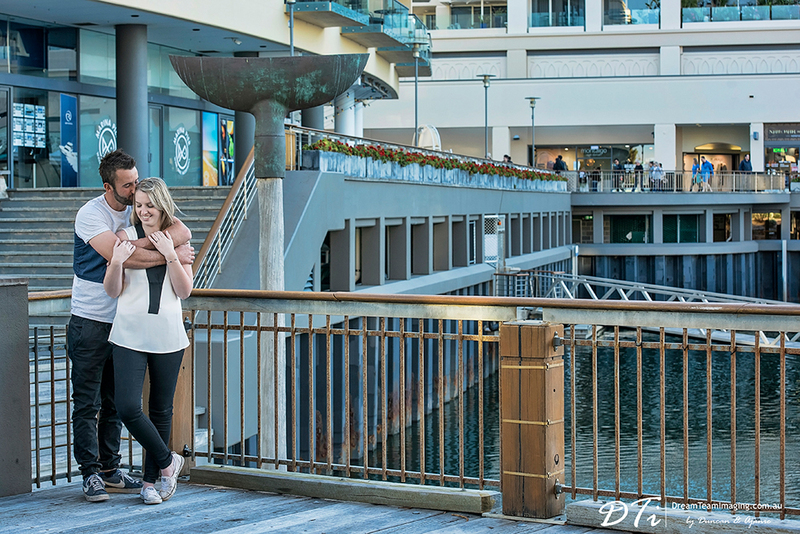 This was the first of many dates to come. 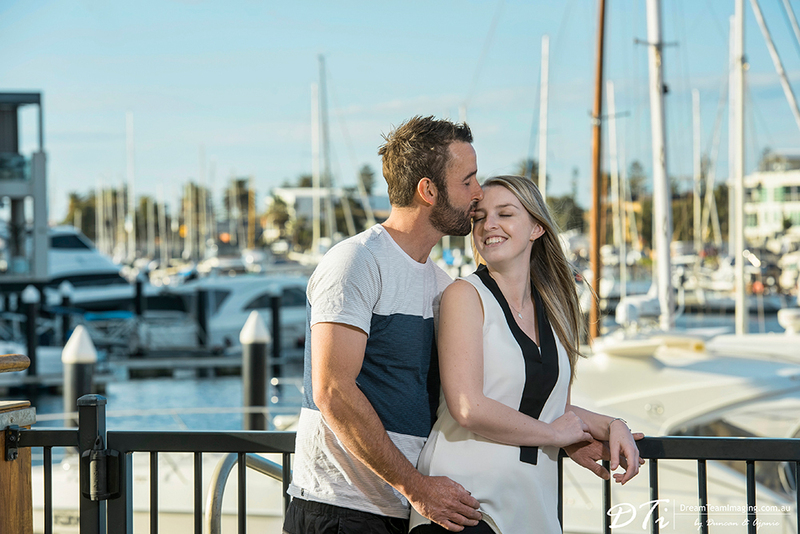 Andrew proposed to Shenae during the speech at his 30th birthday party. 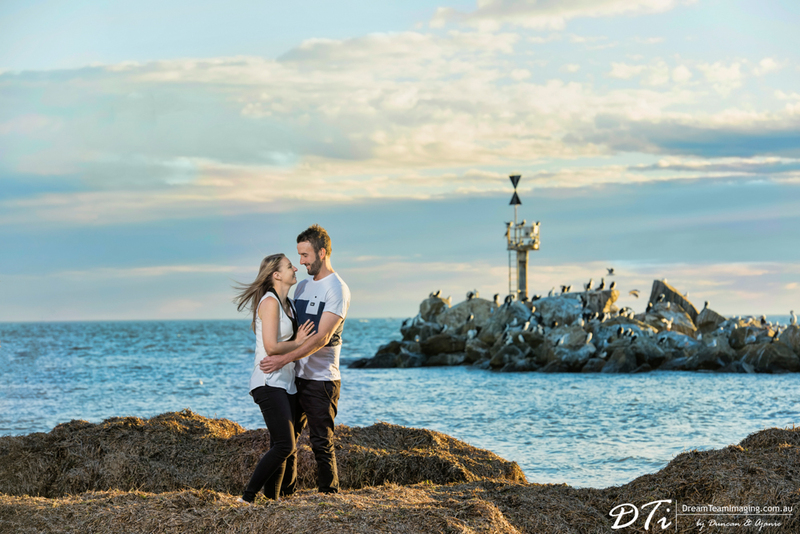 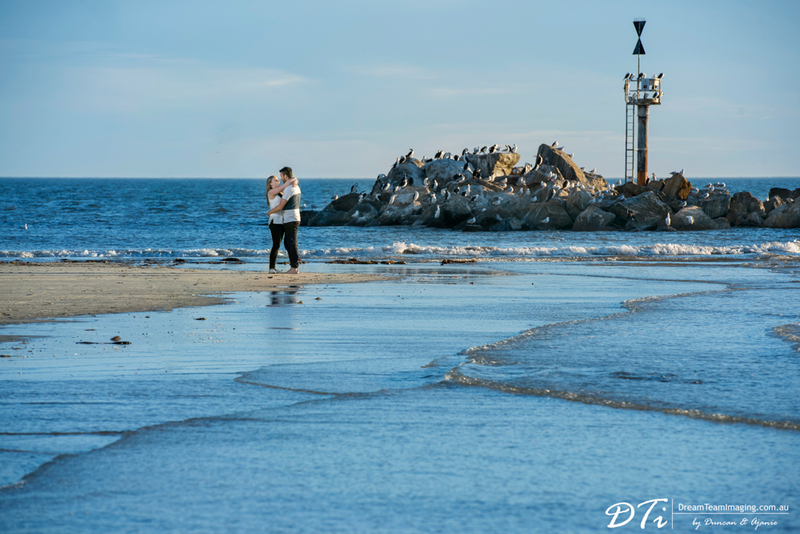 So when deciding on a location to do their pre-wedding photo shoot, it was fitting to have Glenelg as the location. 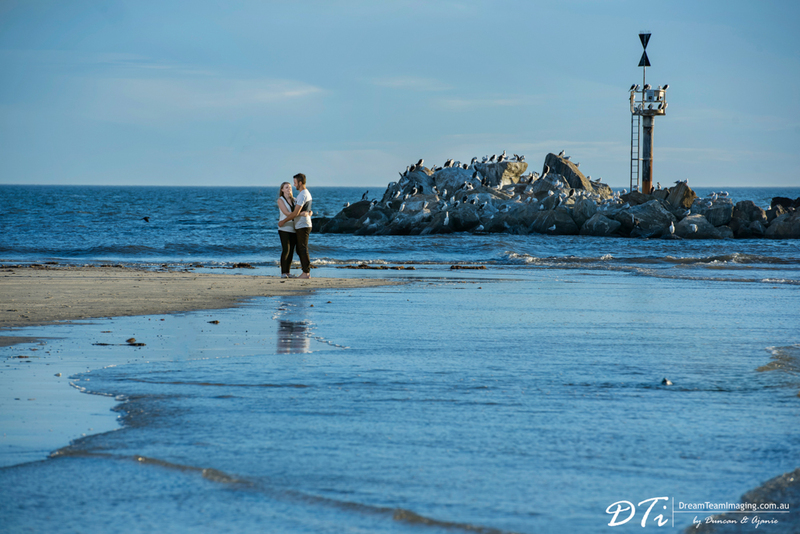 After all this is where they had their first kiss! 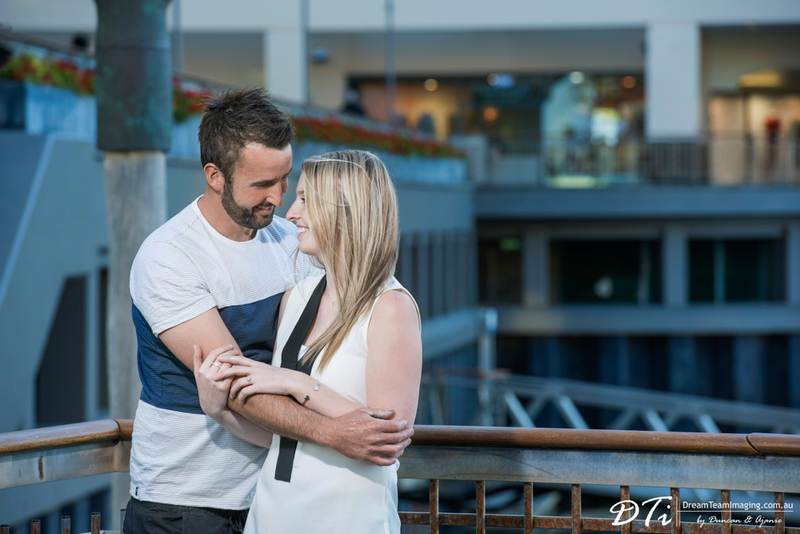 We are totally looking forward to Shenae & Andrew’s big day!